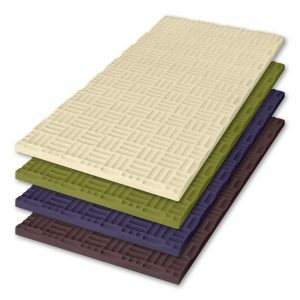 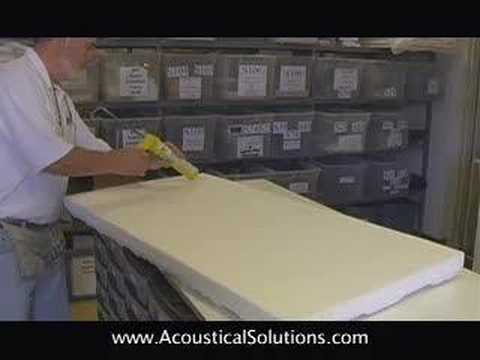 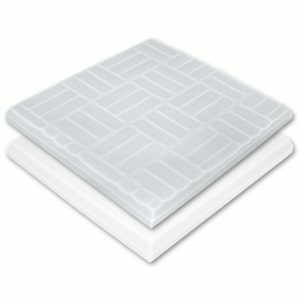 Our Whisperwave® Ribbon Acoustic Foam allows you to create unique designs for direct mount wall and ceiling applications. 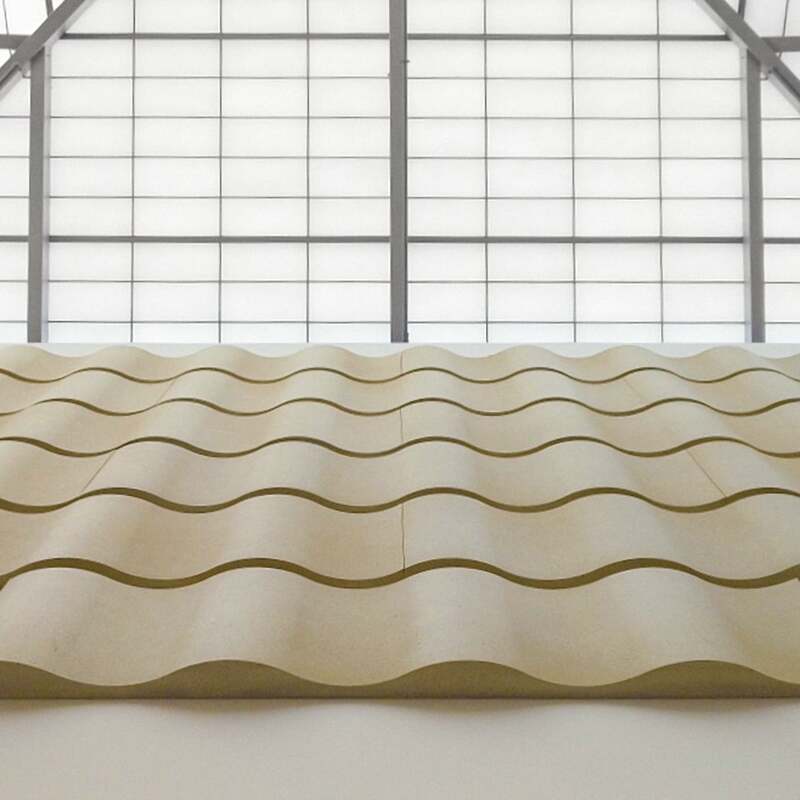 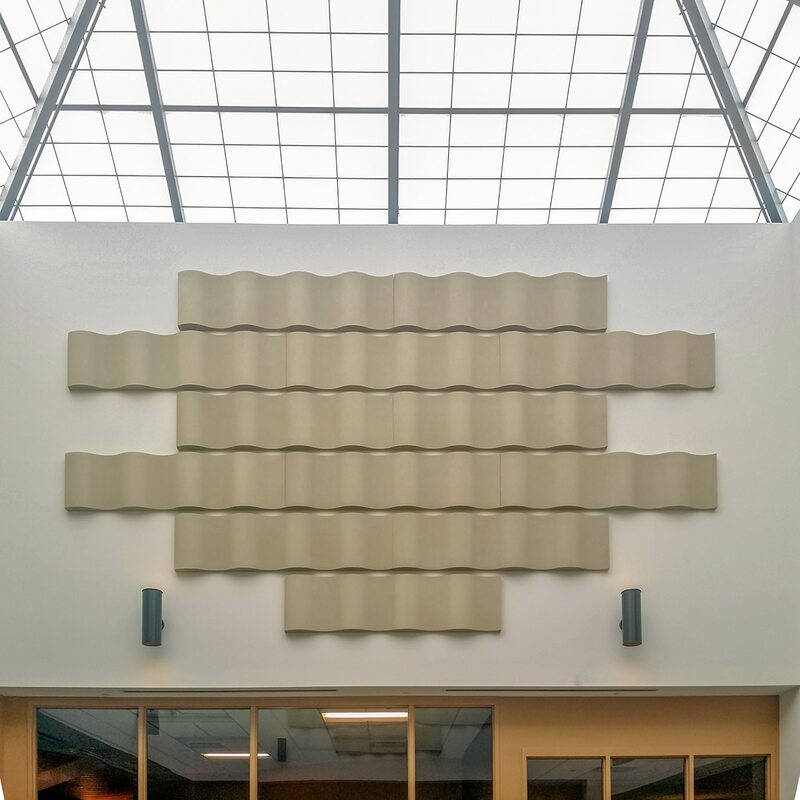 Based on the same pattern as the Whisperwave® Ribbon Sound Baffle, this acoustical panel allows you to create remarkable architectural features while absorbing echo and sound. 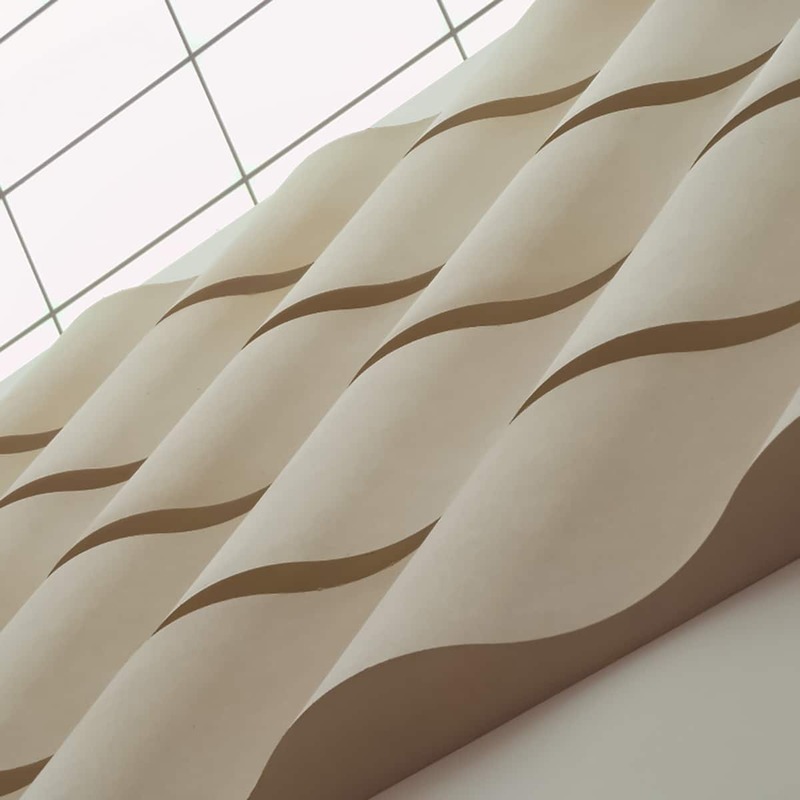 Create a better sounding and visually captivating environment. 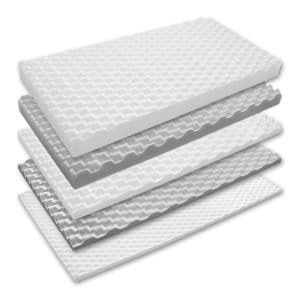 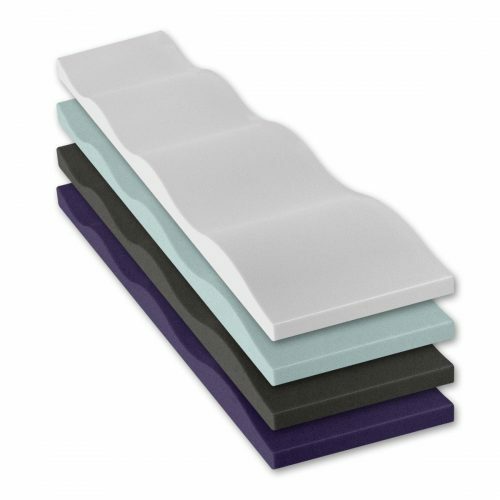 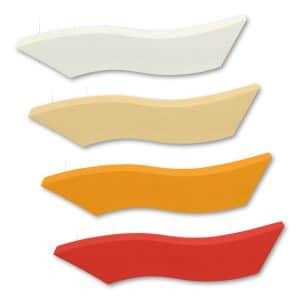 Whisperwave® Ribbon Acoustic Foam Panels are available in natural melamine foam colors (natural white, natural grey) and HPC coated colors. 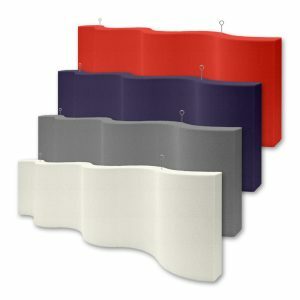 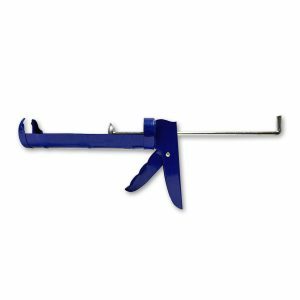 These panels can easily be mounted to any wall or ceiling surface with a water-based construction adhesive. 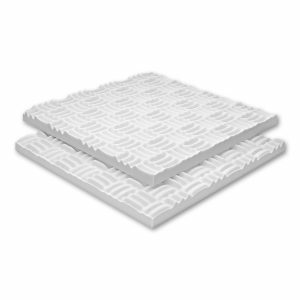 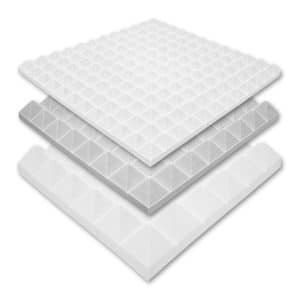 Intended Use: Surface mount wall or ceiling panel used to reduce echo and reverberation. 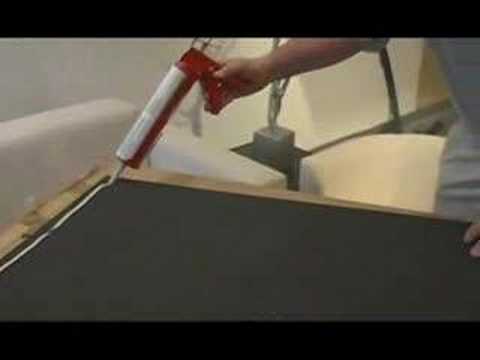 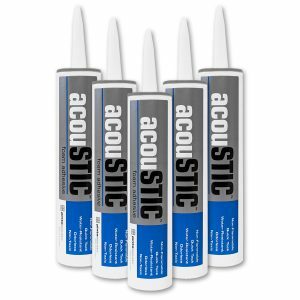 Easily mount these panels to any wall or ceiling surface with water-based construction adhesive. 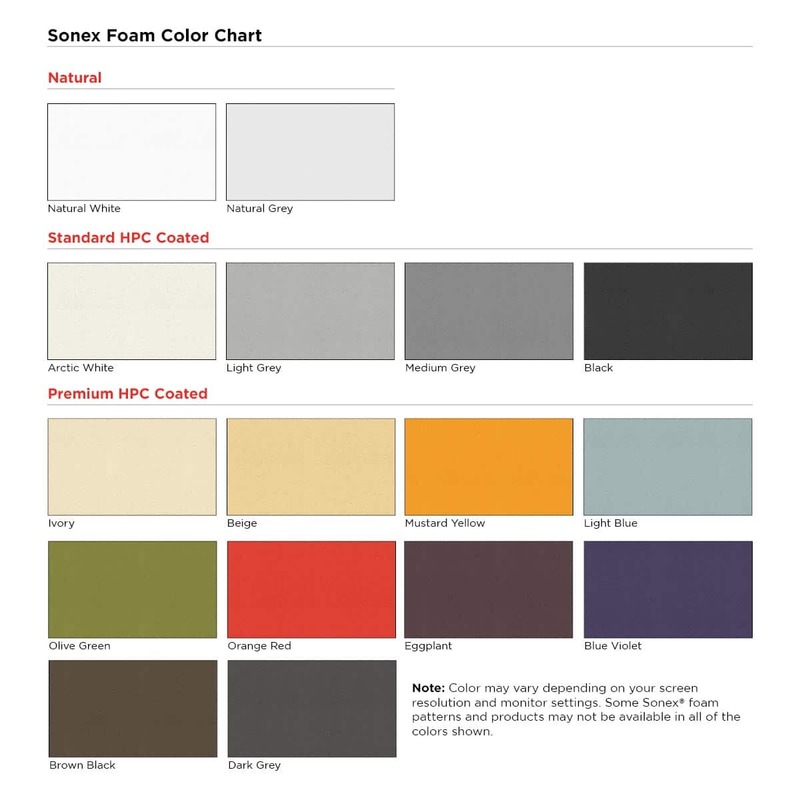 Note: HPC color coatings cover the panel face and edges.